Flexible checking accounts with convenient services to fit your business needs. 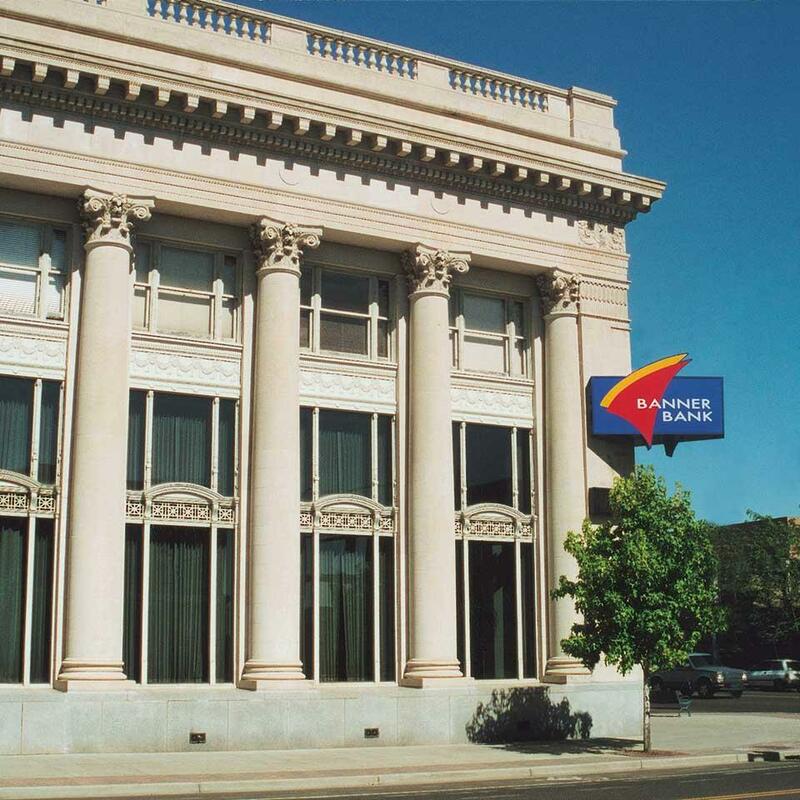 Get the best of both worlds with a bank based here in the West. Our Business Checking Accounts come with one-on-one support from our team of professionals, plus services and solutions you'd expect from a national bank. You've got options with a variety of account choices. Choose the account that fits your business. I own a small business or a business that is just starting out. My business isn't too complicated yet, but I'm planning for growth in the future. My business is getting sophisticated with cash management needs. Need a high transaction account? Try Analyzed Business Checking. Per item charges are calculated via account analysis. A detailed statement of account charges is available through Banner Online Banking.